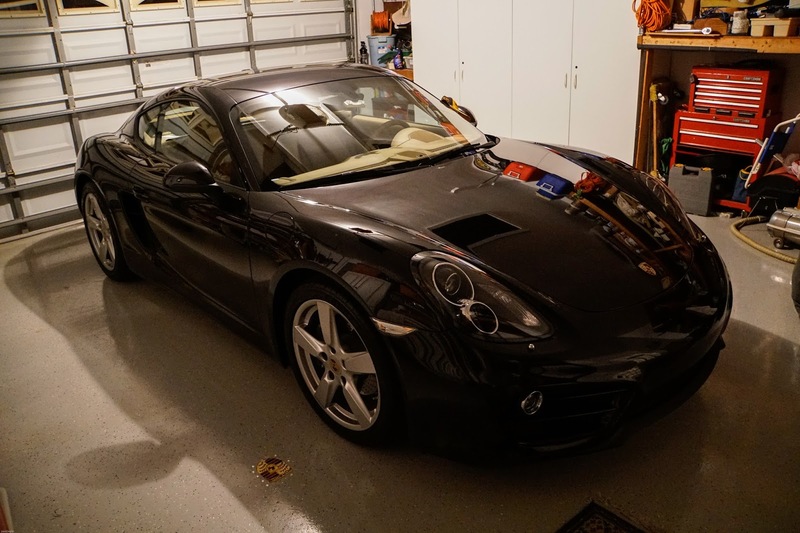 This is a brief post to announce the passing of the torch from my 2000 Boxster to my newly acquired 2014 Cayman. 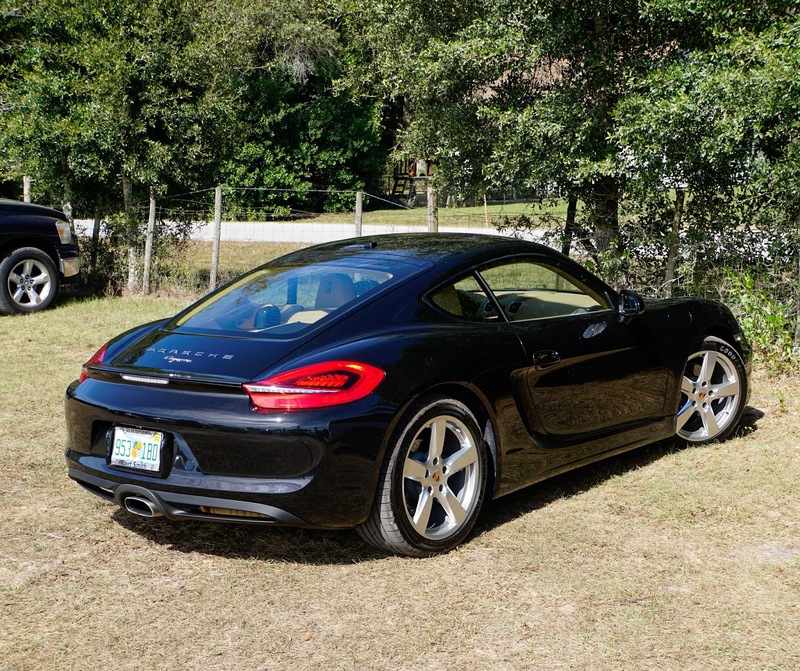 The day after Donald Trump beat Hillary Clinton I bought a 2014 Cayman from local dealer, Bert Smith Porsche of St. Petersburg. I am betting on a good economic future with the outcome of the election. The victory of owning a flawless, newer Cayman was bittersweet as my old Boxster still had the feel of a new car and was one of my favorite cars to drive. 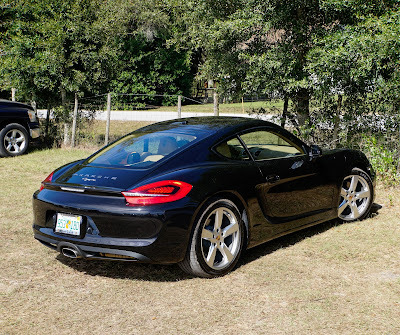 It will be missed but I am looking forward to many miles of enjoyment in the Cayman. 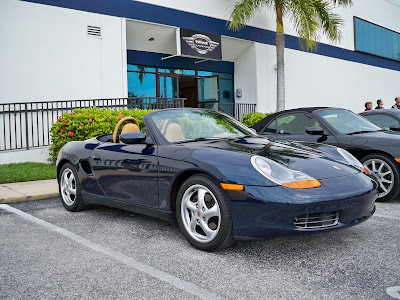 More on this new car in future posts. Happy Thanksgiving everyone and look for my coverage of Pistons & Props from Sebring FL. December 2nd - 4th.